Meet EC Montreal’s Newest Team Member: Rafael Alencar! 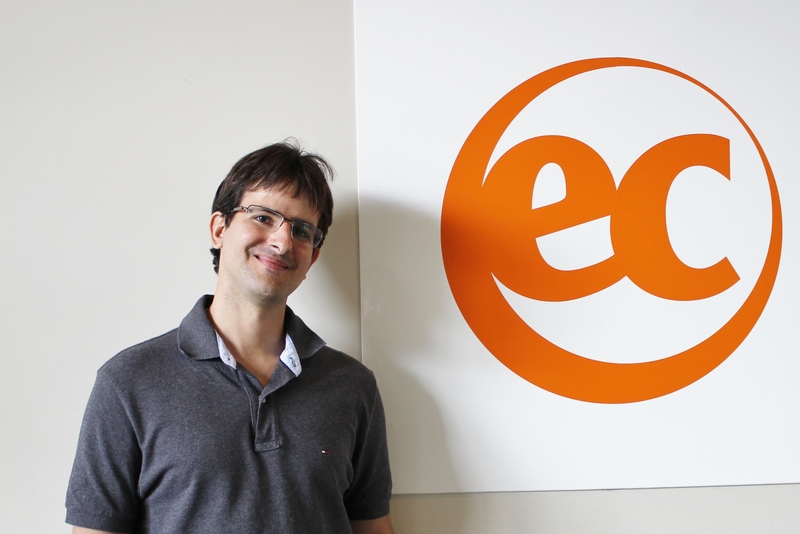 EC Montreal is proud to introduce you to our new Student Counselor, Rafael Alencar! Rafael speaks English, French and Portuguese and absolutely loves working with people! We are sure he will make an excellent addition to our team! Hi! My name is Rafael Alencar and I’m from Fortaleza, Brazil. I love to travel and to meet people from different countries. Now, I live in Montreal and I chose this beautiful city to be my new home! I have a degree in advertising and marketing. I have a variety of work experiences. I worked in retail and customer service. My experience is from Brazil and the United States. I am very excited to work at EC Montreal! It’s a wonderful place. I love to help students and be in contact with them and I am already proud to be part of this amazing team! I know that I will have great experiences at EC Montreal!